He started his eponymous label with just three people. Today he has a hugely successful clothing brand with a strong social identity. 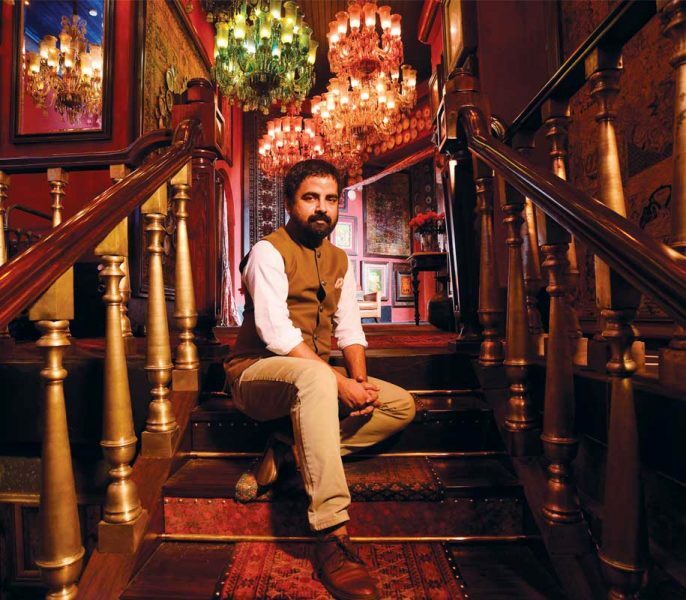 Vatsala Pisharody meets designer Sabyasachi Mukherjee, who talks about his journey and his craft.